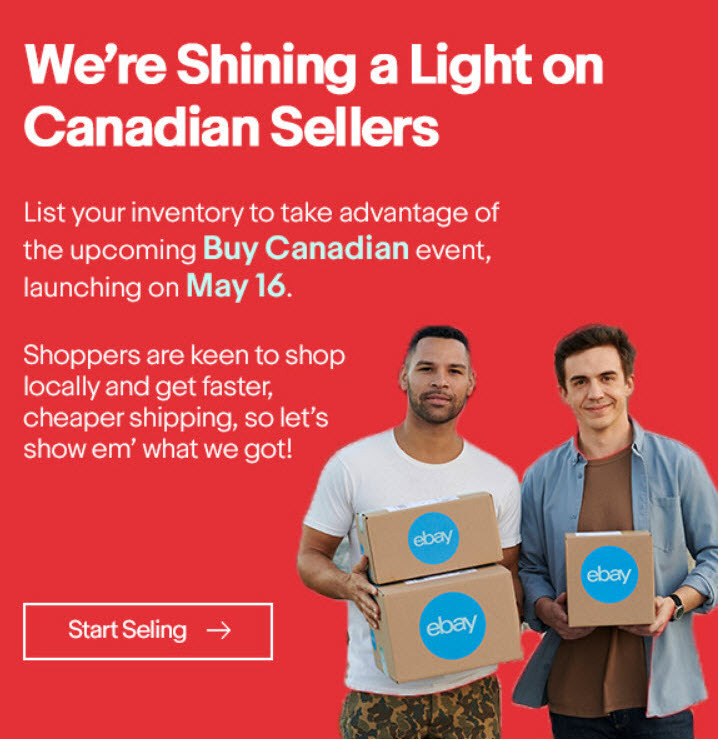 eBay is running a “Buy Canadian” campaign in Canada that launches on May 16, 2018. It sent an email to sellers alerting them so they can take advantage of the attention eBay is drawing to the site. We’re Shining a Light on Canadian Sellers. – List your inventory to take advantage of the upcoming Buy Canadian event, launching on May 16. – Shoppers are keen to shop locally and get faster, cheaper shipping, so let’s show em’ what we got! 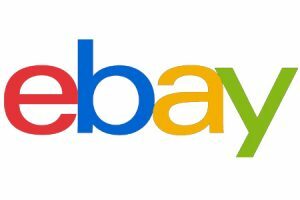 eBay also included a link to Insights so sellers could see the top trending items to give them ideas on what types of items to sell.